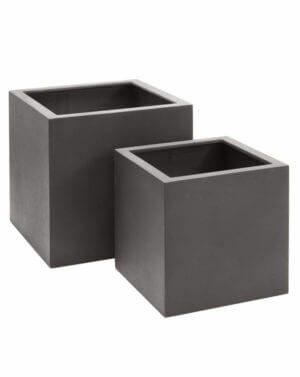 IOTA’s Moscow planters have a rough sand texture and are perfect for contemporary residential and commercial spaces. 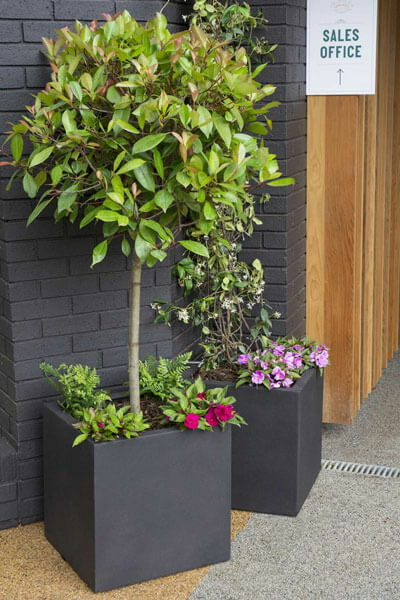 The clean lines of these lightweight GRC planters not only complement the outdoors but are as equally stylisht when used indoors. The Moscow range is made up of the highest quality fiberglass and cement with a unique black colour with a faint hint of brown that makes green foliage pop. 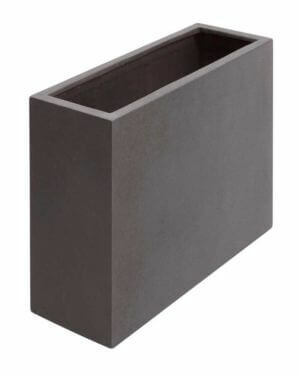 As with all our premium products, our Moscow planters come with a full five-year guarantee. This range offers excellent workability, superior craftsmanship and a sophisticated look. 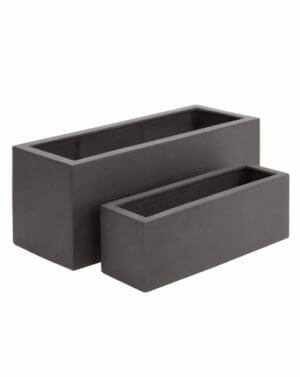 Due to its durability and hardness, this range is often specified by architects and developers.